Emilia Costantini is a journalist and theater critic for Corriere della Sera, one of the major Italian daily newspapers published in Milan, where she writes on culture and theater. Until 2011 she was a member of the Commissione Cinema del Ministero per i Beni Culturali. Maschere del Teatro and Premio Pavoncella dedicated to female creativity. Costantini is also the author of "FALLACI, a woman against” a post­mortem interview with the famous and controversial journalist Oriana Fallaci. 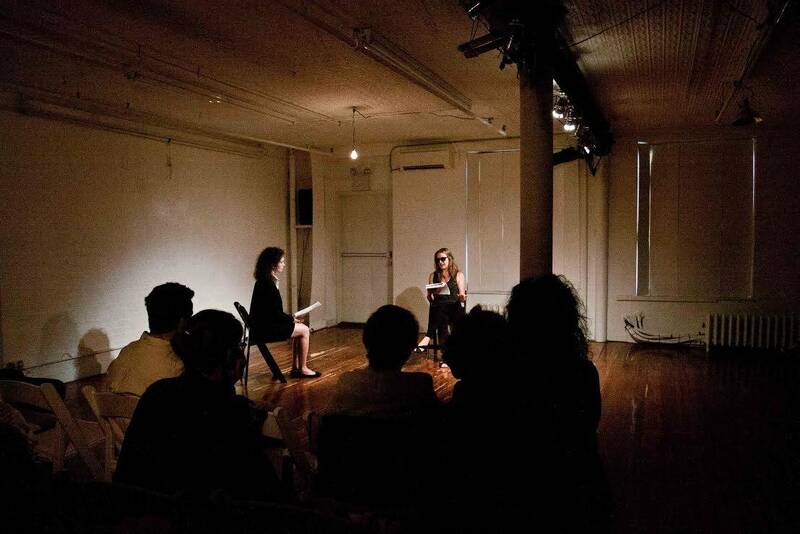 The play was presented in Manthattan, at TheatreLab, during the second edition of In Scena, Italian theater festival. Starring Andrus Nicholls in the role of the journalist from Florence, and Giulia Bisinella in the role of the interviewer, the play is a love letter written by a woman who is clearly fascinated by Oriana Fallaci, by what she has meant to Italian journalism and by her irreverent style of writing aimed to always get to the truth. The image of Fallaci that transpires is that of a woman of numerous contrasts, strong and fragile at the same time, intense and deeply scared by her own sensibility. She's the woman who has written against Islamic extremists, who has interviewed the likes of Gaddafi and Arafat, who had an affair with the subject of one of her interviews, Alexandros Panagoulis, (a Greek politician who attempted to assassinate dictator Georgios Papadopoulos), who suffered insanely when her mother died and who is being eaten by cancer. Emilia Costantini was available to answer to some questions, that give us the chance to find out more about her work. 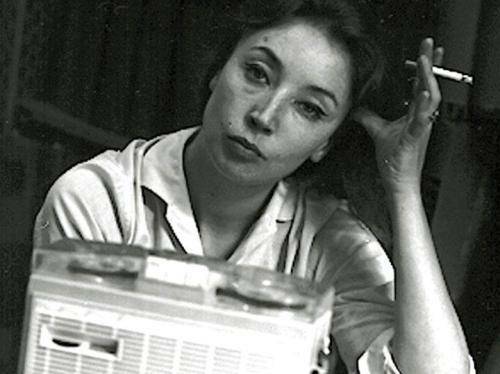 If you were to describe Oriana Fallaci to someone who’s never heard of her, what would you say? Entertainment so I never had a chance to. So I cannot describe her as she was as a person, although there were numerous legends about her difficult temper. What I can say for sure is that she was the first female war correspondent, the greatest Italian female journalist of the 1900s and them most known internationally. Most of all she was a writer, and she loved to define herself a “scrittore,” the word in Italian for male writer, rather then “scrittrice,” the word in Italian used for female writers. She was a “scrittore” who had been lent to journalism. She was a tough woman, and I reckon the reason was she had to deal with a men dominated world, a world that was tough and hostile towards her. When she started working as a journalist, her few female colleagues used to write about fashion, cooking and sewing. How did you discover Oriana Fallaci? I discovered Oriana Fallaci when I was a girl and I started reading her books: my favorites are “A Man” (Un Uomo, 1979), dedicated to Alexandros Panagoulis, and “Letter to a Child Never Born (Lettera a un bambino mai nato, 1975), which is a real masterpiece. But it was in 2011, 5 years after her death and 10 years after the Twin Towers terrorist attacks, that I came up with the idea of dedicating a show to her: an imaginary interview conducted by a journalist of the Corriere della Sera to the most important journalist at the Corriere della Sera. The play, which was performed, in Italy, by Monica Guerritore, was a great success at the Spoleto Festival, and then toured the country’s major theaters, including the Piccolo Teatro in Milan and the Eliseo in Rome. 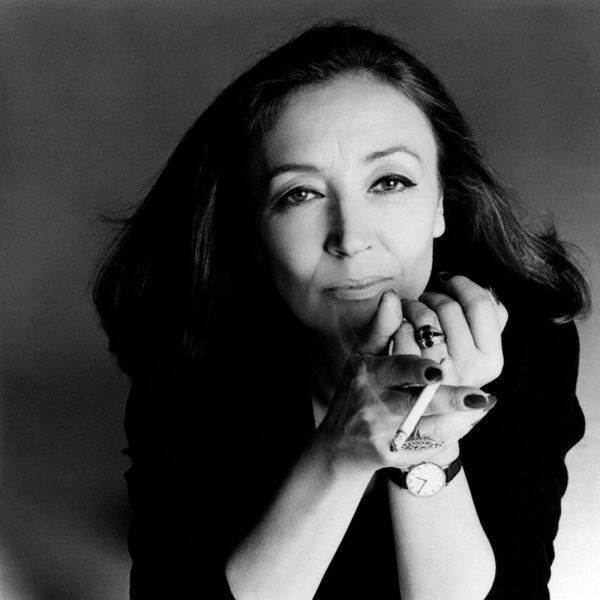 I basically dove into Oriana Fallaci’s world and it all was a continuous discovery: I admired, and still do, her courage, her strength and her moral honesty. Given the chance to ask her one question in person, what would you have asked? Ask her a question? That's impossible! She hated being interviewed, that’s why I wrote an imaginary interview. She would have never accepted to answer my questions. But if I had a chance, I probably would have asked when she gave up on her life as a woman in favor of her profession. Tell us about the process of writing the play? The writing process has been really difficult, because she has written so much. Choosing what to include in the play was very hard. I wanted to use her own words: attributing to her words written by me was simply unthinkable. The interview is a real interview, where she answers with her own words to my questions. How important was it to you to bring this play to the US? This American production has made me really happy. 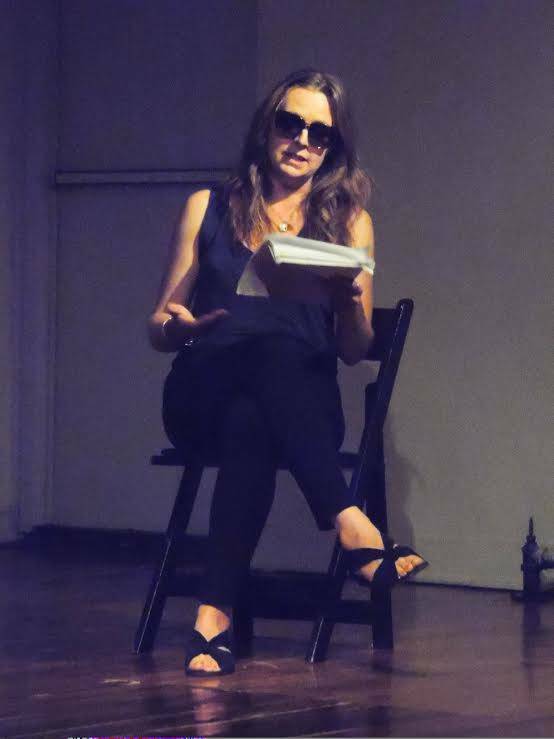 Bringing it to the US has been amazing, first of all it's a question of personal pride, this being the first time a text of mine has been translated into another language and performed by an American actress, and then because I brought Oriana Fallaci back to her beloved Manhattan, 8 years after her death.